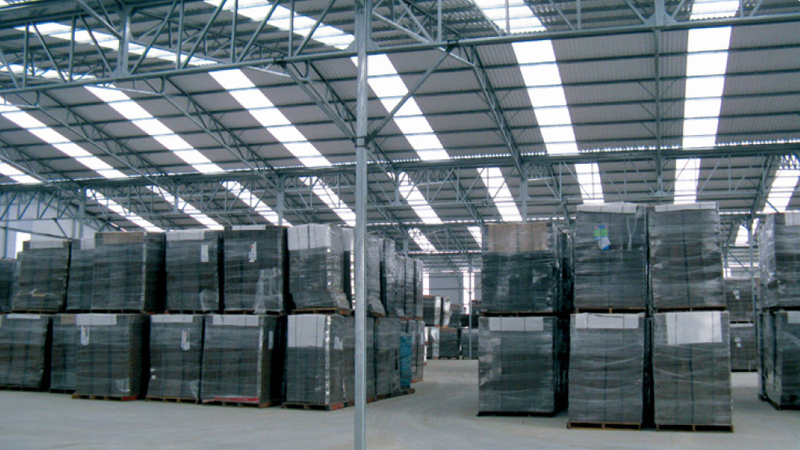 SUNTUF Industrial offers multiple advantages over alternatives. It will stand up to demanding exterior applications and maintain high light transmission for very long periods. 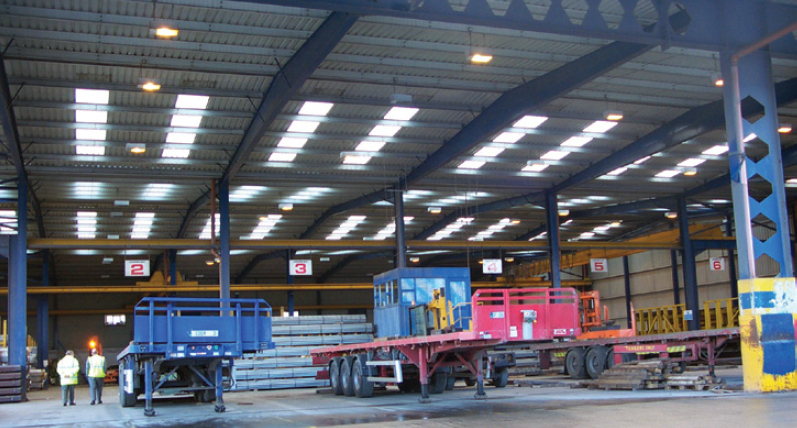 Used as as in-plane skylight and sidelight into a multitude of profiled metal roofs. SUNTUF panels form a complete shield against harmful UV rays while admitting most of the visible light. Contributing to the conservation of energy and also improve the quality of the working environment. 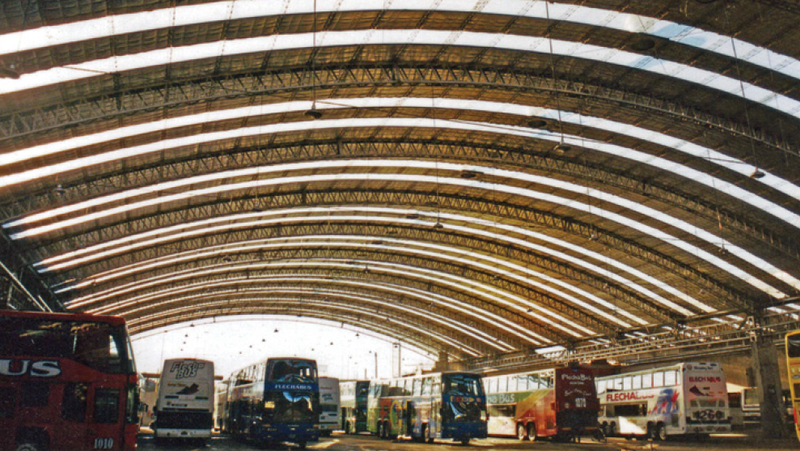 When fixing the polycarbonate sheeting to a structure it is important that you allow for ‘movement’ in the sheet as it expands and contracts. This can be done be pre-drilling a 10-12 mm oversized hole in the sheet for the screws to go through. When sheets are used in high wind areas, with a low fall, or when there are larger spans between supports it is advisable to use stitching screws (every 300 mm) along the overlap. Sealing strips should also be used on side and end laps. 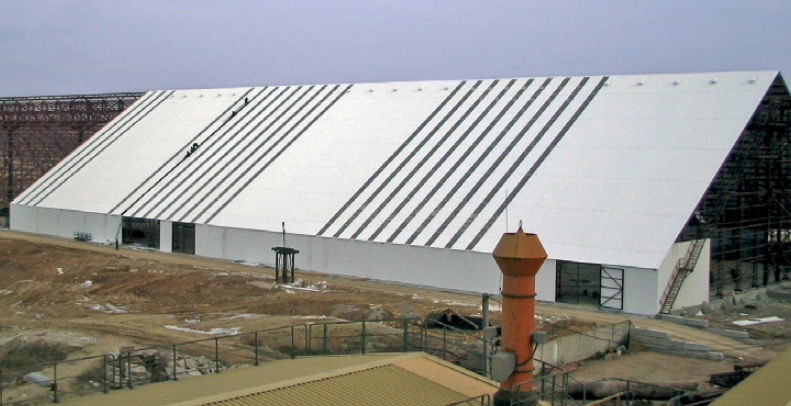 Silicones are not recommended for Polycarbonate sheeting. As a rule of thumb you will need 8 screws per lineal metre of sheeting.